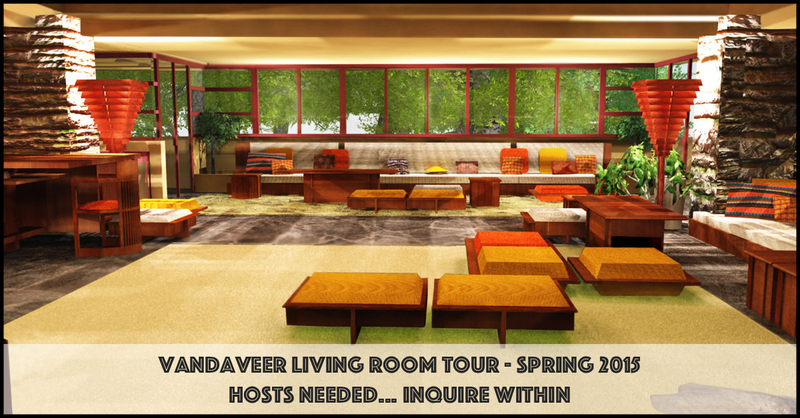 Vandaveer | Spring Living Room Tour Hosts Needed. Inquire Within! We’re looking for prospective hosts for our upcoming Living Room Tour. 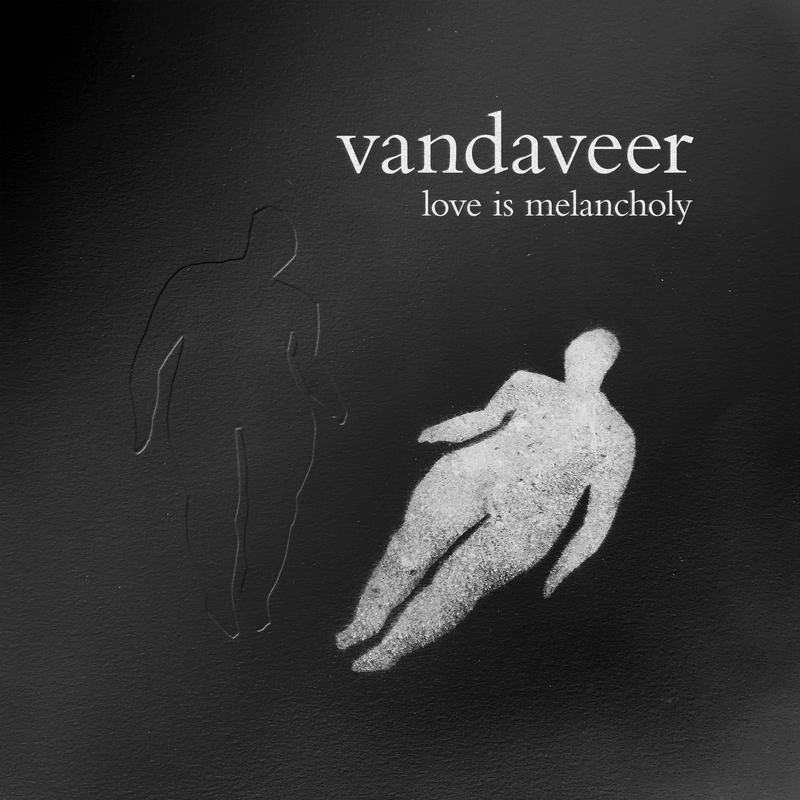 If you live in the US & you’d like to host a house show in April or May, please inquire within!